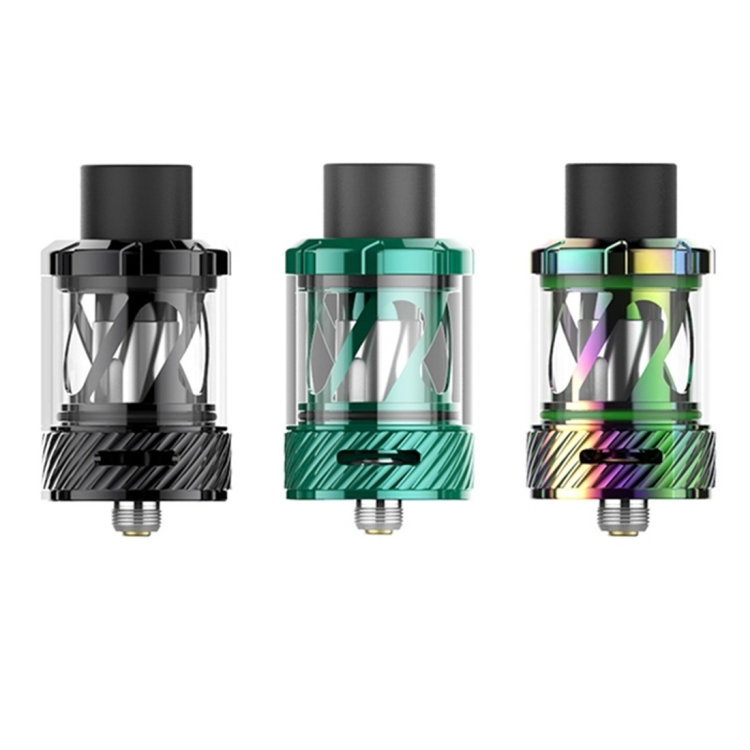 Uwell Nunchaku Tank is the brand new tank from Uwell. 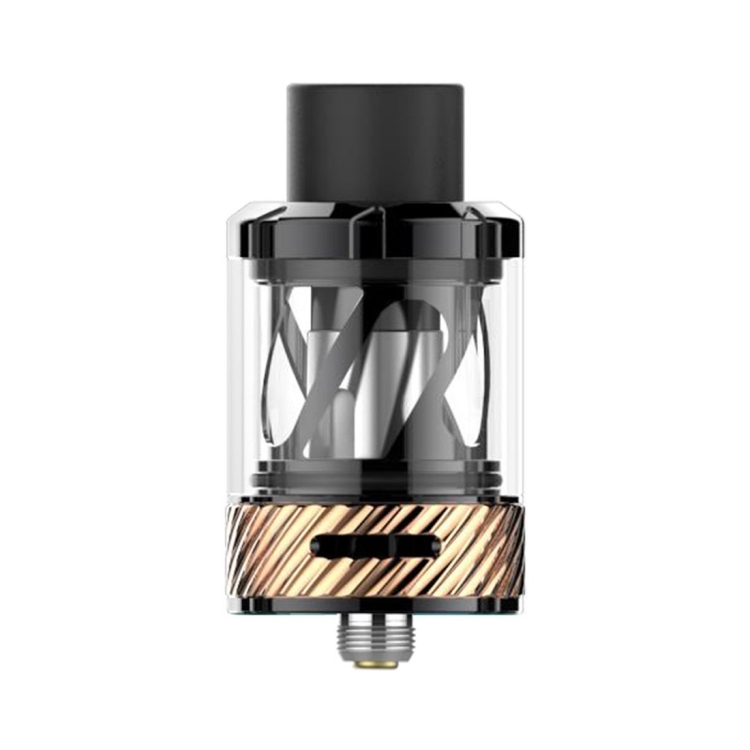 With the inside beautiful helical cover and separate condensation holder, it is easy to detach and reassembled, very convenient to clean. 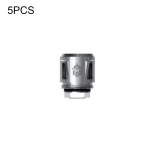 Its Pro-FOCS(professional flavor optimizing core system) flavor testing technology is to perfect the flavor profile and to provide a satisfying vape experience. 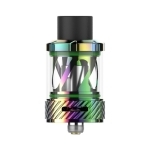 Working with the Uwell Nunchaku coils, the Uwell Nunchaku Tank will bring large clouds at the low wattage. 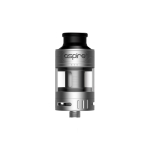 There are the 5ml Standard Edition and 2ml EU Edition for you to choose. 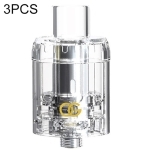 About the 2ml EU Edition, you can remove the silicone stopper to get the 5ml capacity. 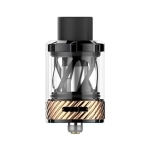 Recommended Battery: Uwell Nunchaku 80W Mod, SMOK X-Priv Mod, Lost Vape Mirage DNA75C Mod, etc.